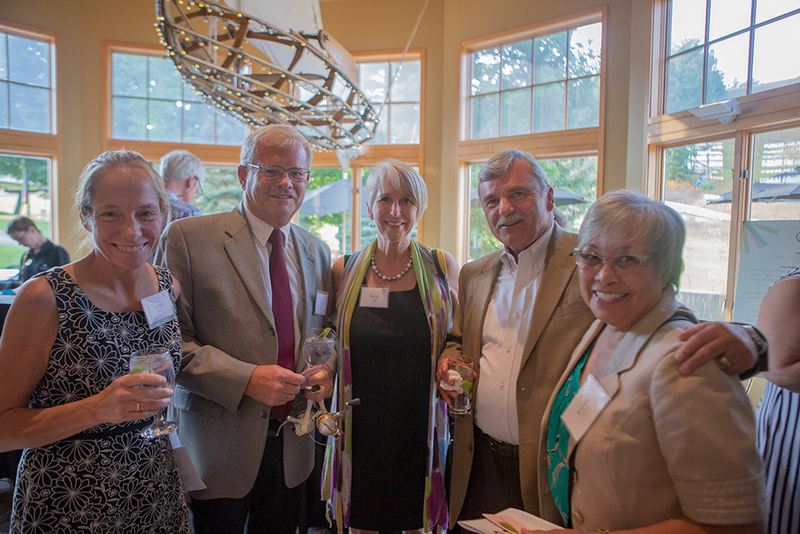 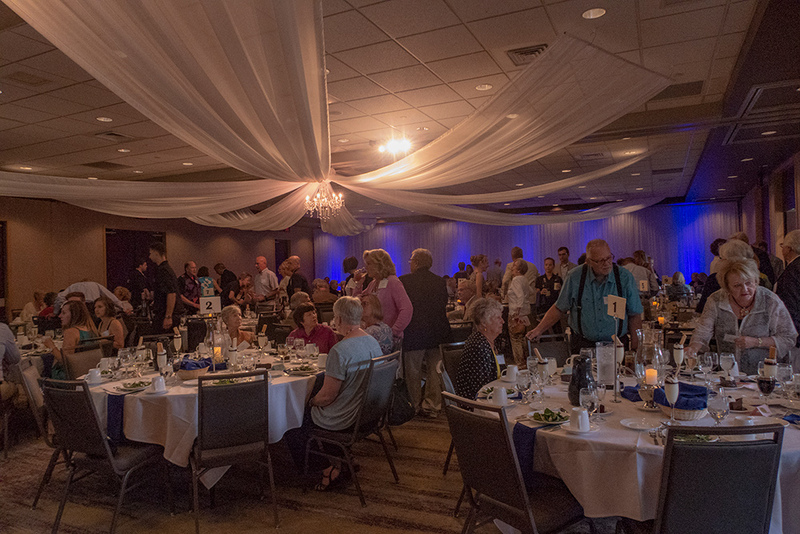 The 10th annual Legacy Gala was another great success this past weekend. 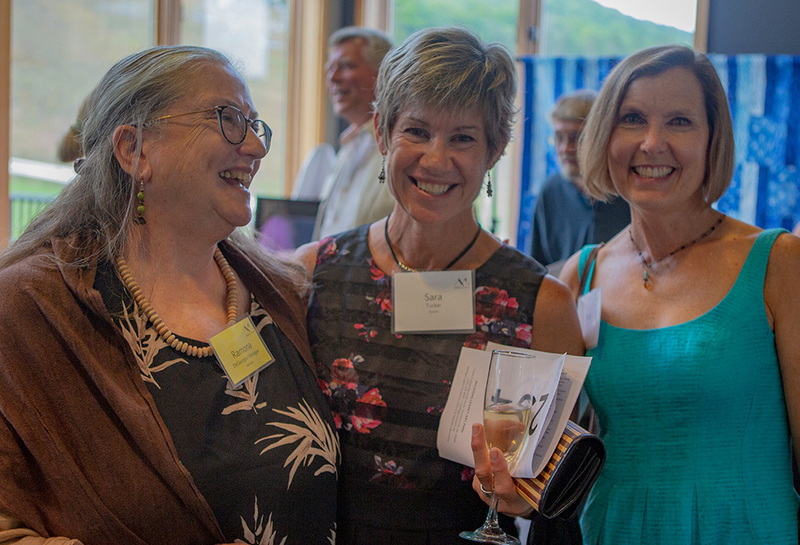 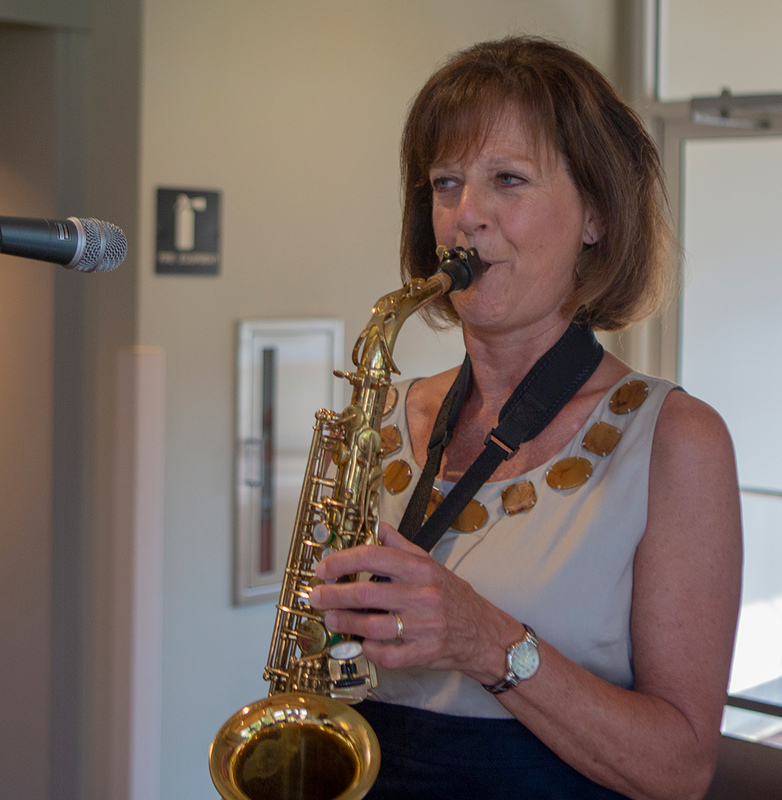 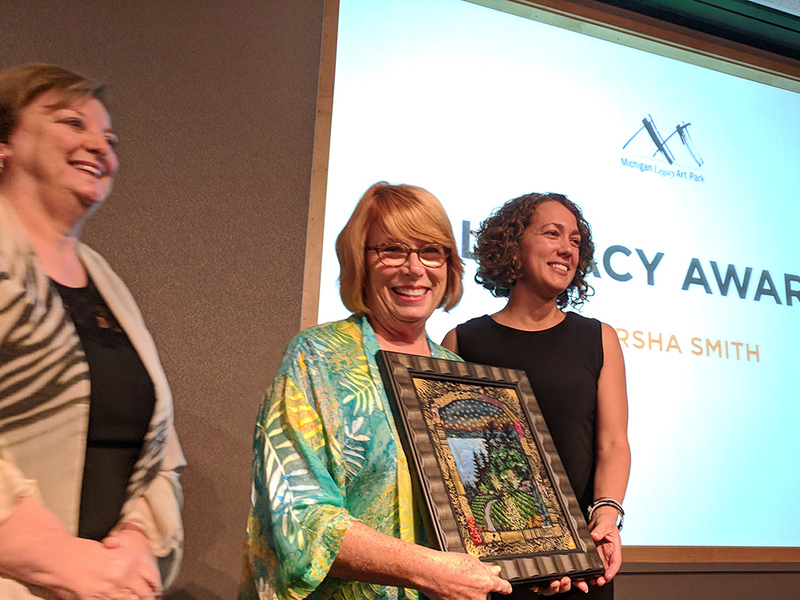 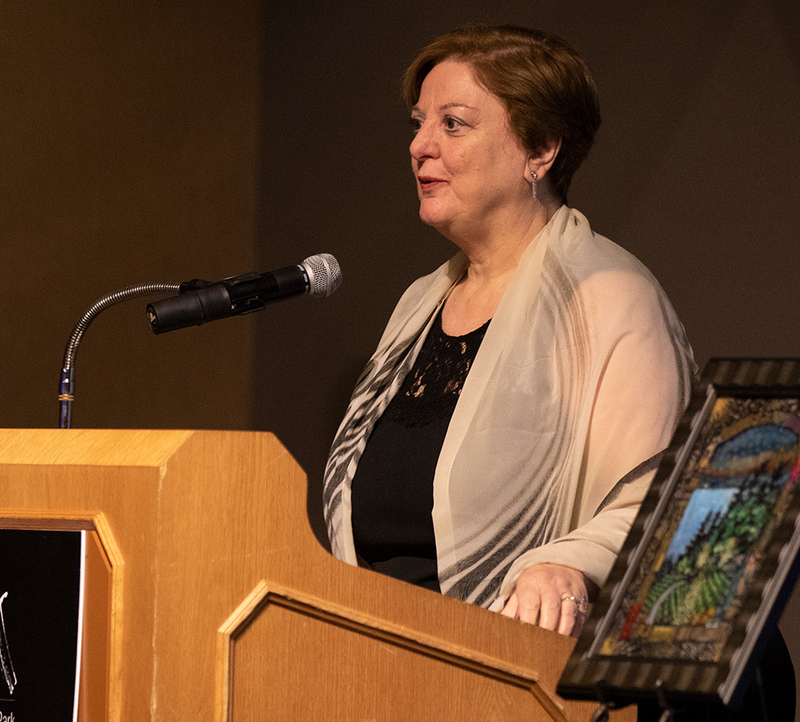 We were proud to present Marsha Smith with the 2018 Legacy Award, and the entire evening was lovely, with many wonderful people in attendance, a fabulous dinner from Crystal Mountain, and the perfect soundtrack provided by Laurie Sears duo. 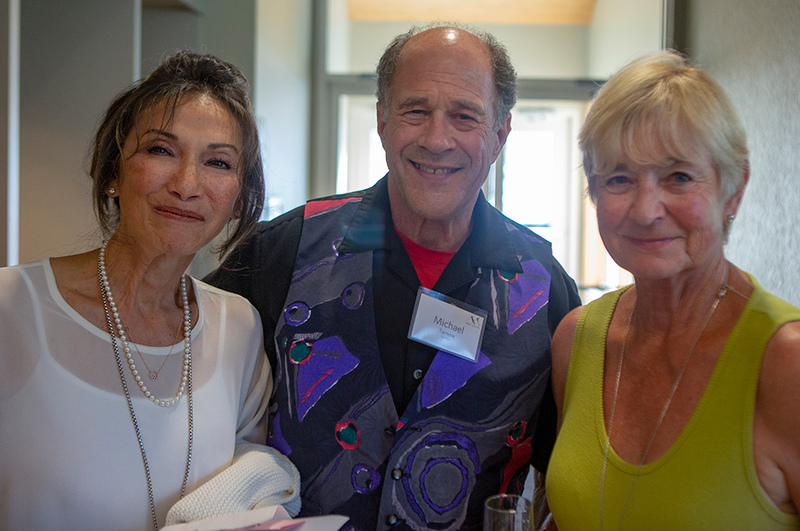 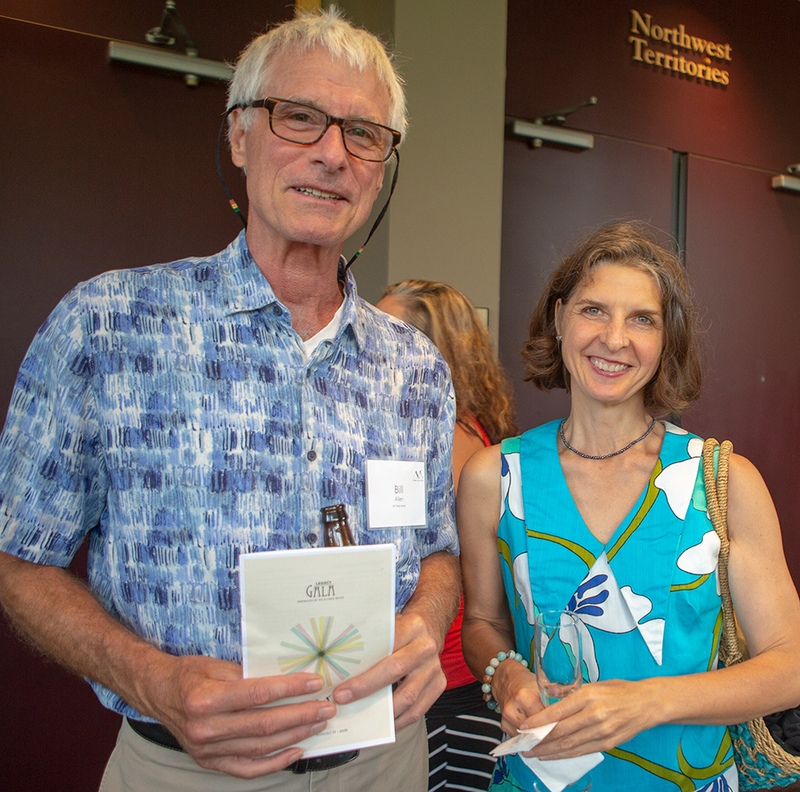 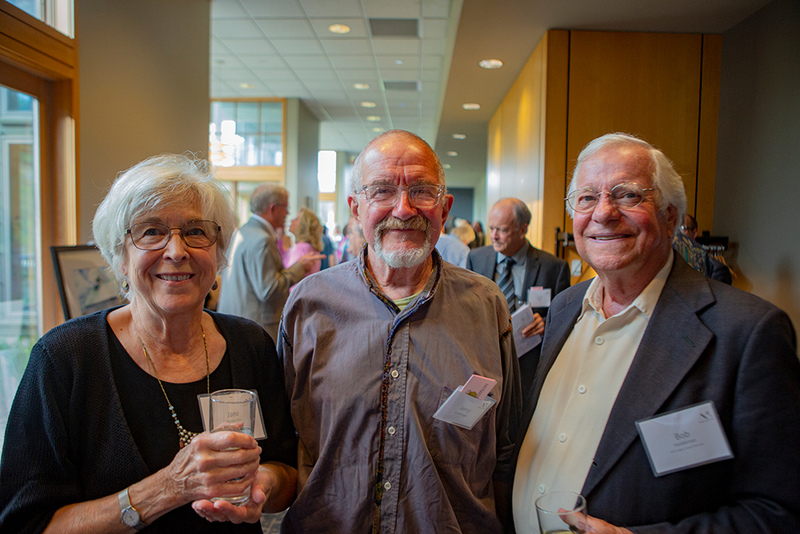 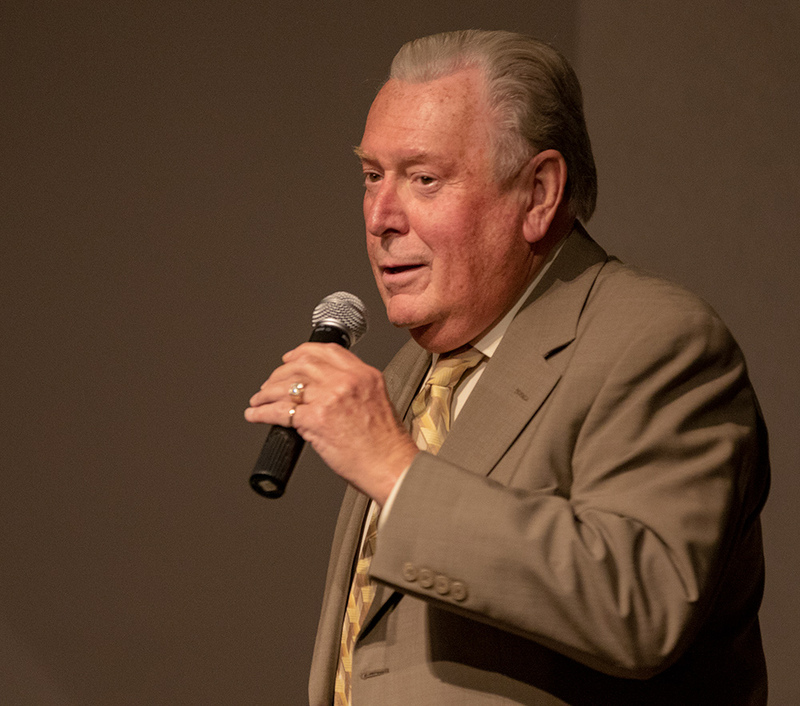 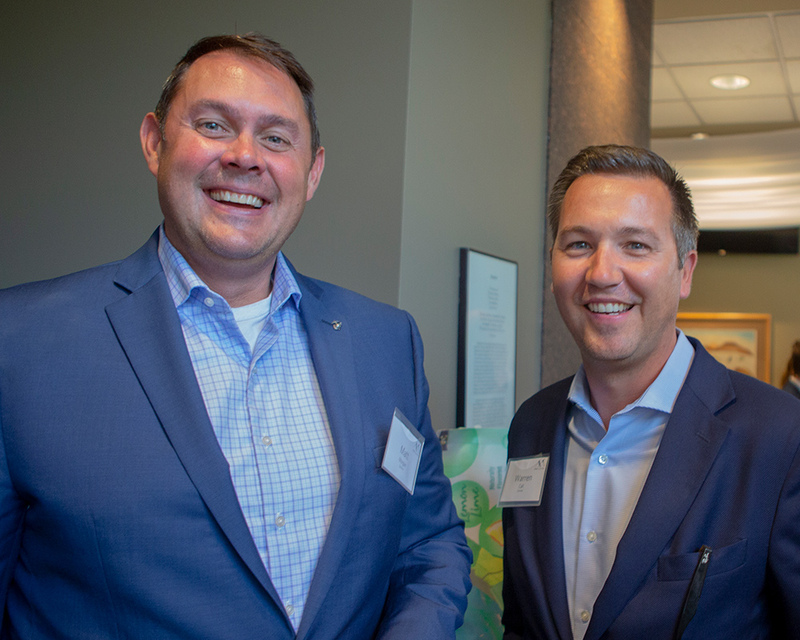 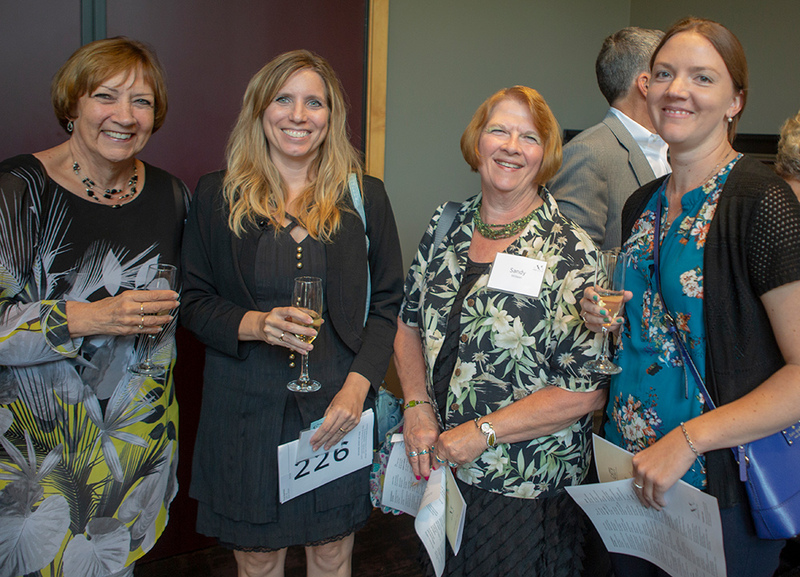 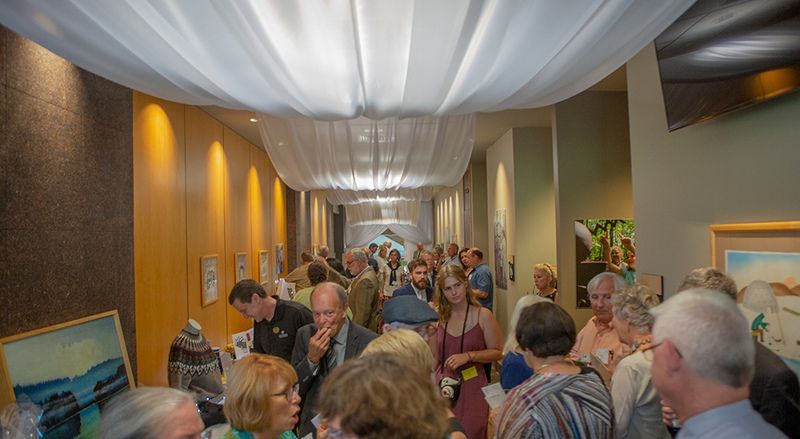 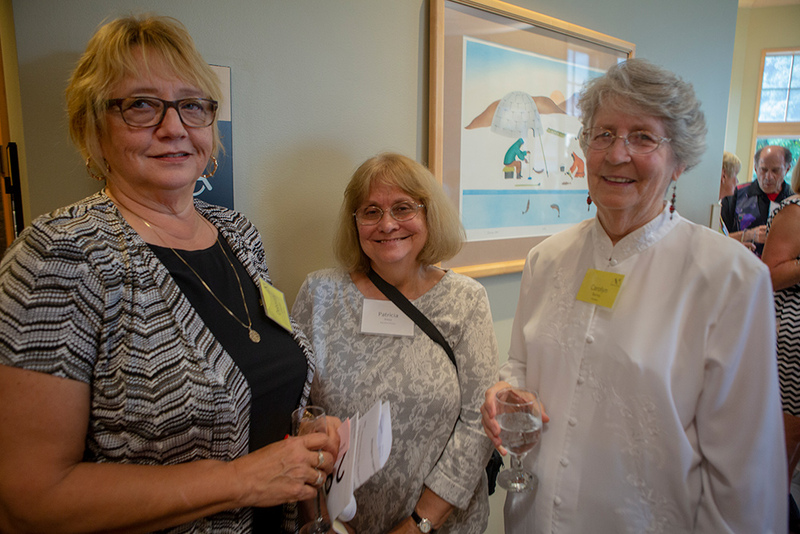 The event raised over $64,000 to support Michigan Legacy Art Park, including $15,000 in our special appeal for the David Barr Legacy Artist Residency! 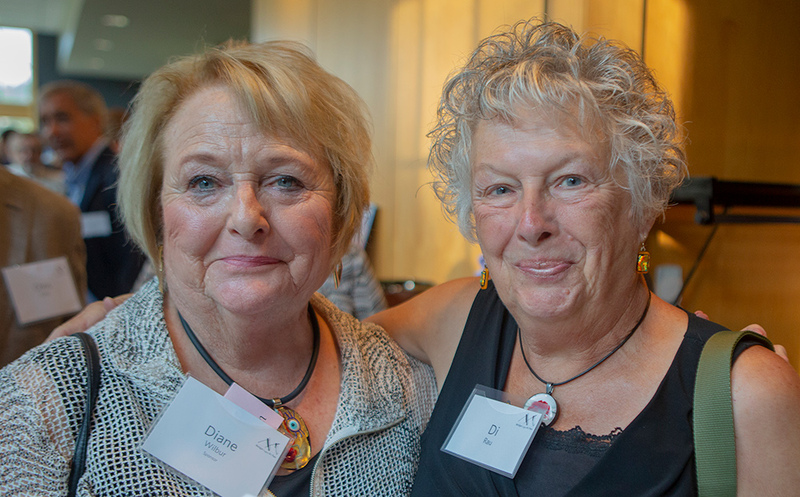 Thank you to presenting sponsor Mo & Linda White, as well as all those who sponsored, attended, volunteered and donated items for the auction.